Turkish President Recep Tayyip Erdogan has announced the launch of a new military operation against Kurdish militants in Iraqi Sinjar. He also vowed to take over the Kurdish-controlled town of Tal Rifaat in northern Aleppo, Syria. 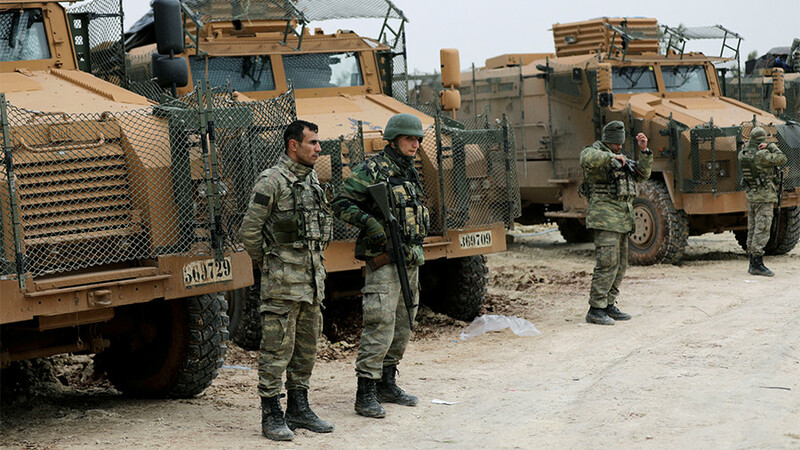 “We’ve eliminated 3,747 terrorists [in Syria’s Afrin],” Erdogan said on Sunday, adding that Ankara has now begun an operation against the Kurdish militants in Iraq’s Sinjar. “Remember, I told you we’d get them. They will flee, we will chase; the work will not end with Afrin. 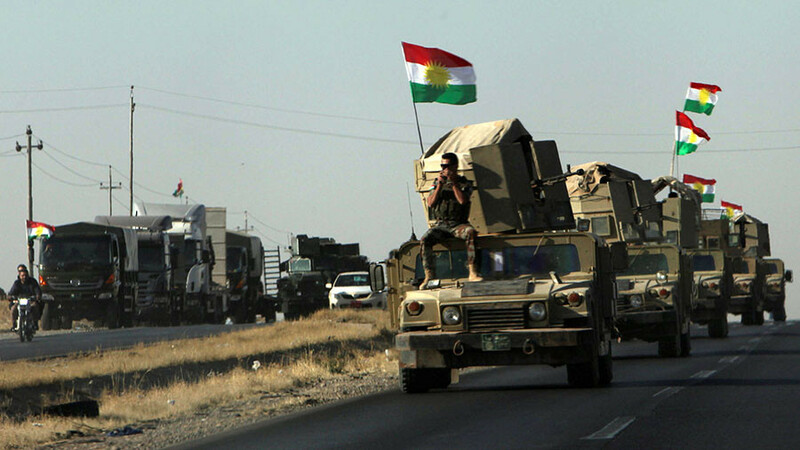 The PKK went to Sinjar – ‘We’ll go there as well,’ I said. Operations there began,” the president declared. 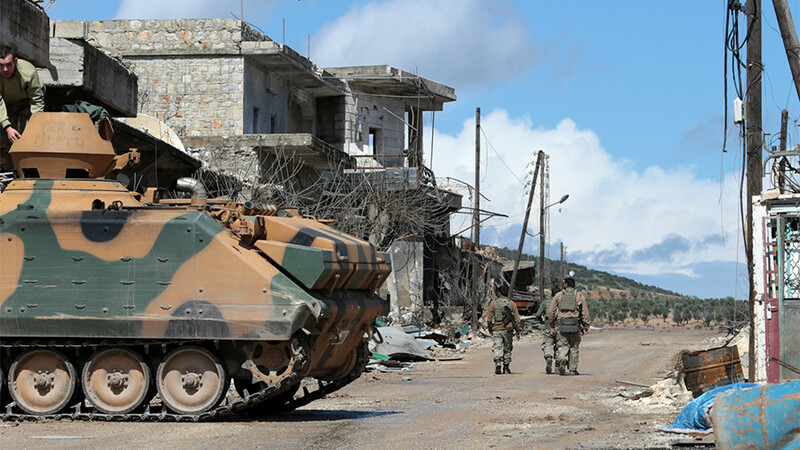 Ankara’s operation ‘Olive Branch,’ targeting Kurdish militias in Syria’s Afrin region, has nearly realized its goals, according to Erdogan. “We will take control of the Tal Rifaat town shortly and thus achieve the goals of the operation,” he said. 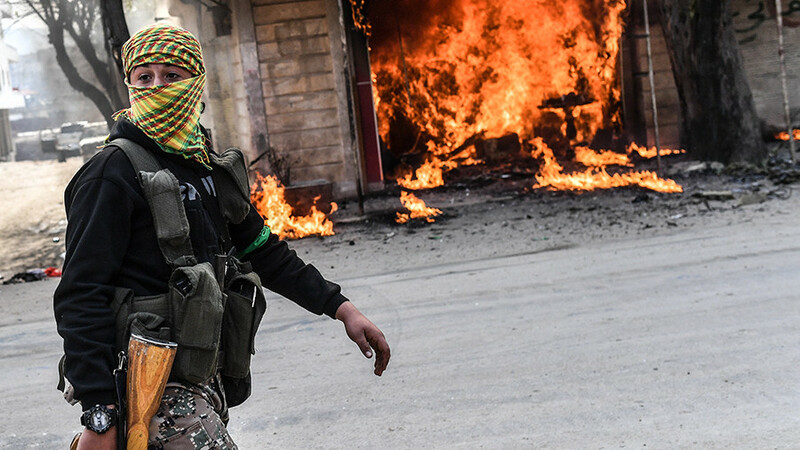 Tal Rifaat is the last stronghold in the Afrin region held by the Kurdish militias. 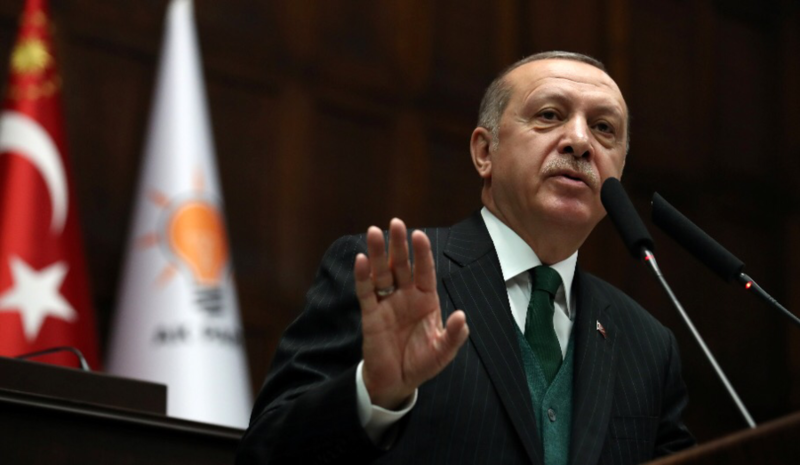 Erdogan has insisted that Turkey’s military activities in neighboring countries targeted “terrorists” exclusively and did not constitute an invasion. Damascus has condemned the Turkish operation in Afrin as a blatant violation of Syrian sovereignty and accused Ankara of “aggression.” Iraq has also expressed concerns over Ankara’s military activities on its borders, where Turkish troops have repeatedly shelled and bombed positions of Kurdish militias. 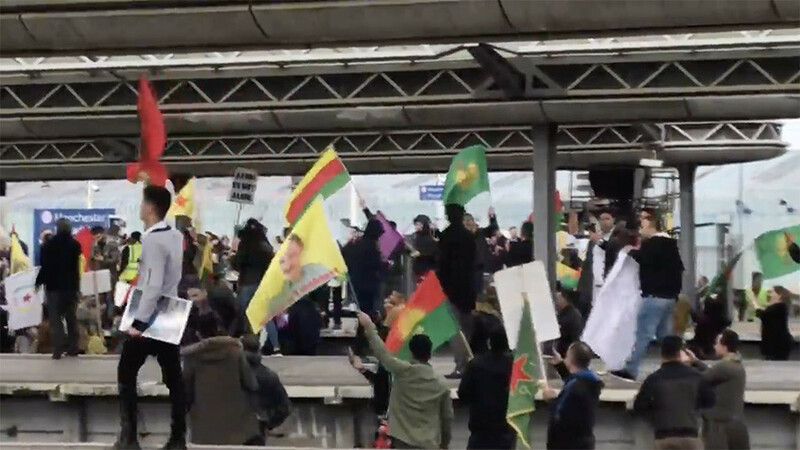 Turkey launched Olive Branch against the Kurdish militia-held Syrian enclave of Afrin late in January, citing concerns over presence of Kurdistan Workers’ Party (PKK) militants in the region. Ankara, as well as Washington and some other countries, designates the PKK as a terrorist group. 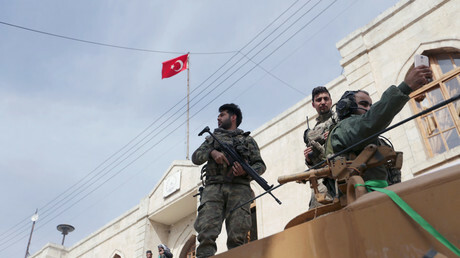 Turkish military personnel and affiliated Free Syrian Army (FSA) militants have captured almost the entire enclave, including the main city of Afrin. Over the past week, Turkey has launched a series of strikes on suspected PKK camps in northern Iraq. The attacks were condemned by the country’s Foreign Ministry, which described them as “violations” resulting in the deaths of civilians. Turkey’s president has repeatedly threatened Iraqi Kurds with a military operation, citing the alleged PKK presence as a reason. Earlier in March, Turkey’s Foreign Minister Mevlut Cavusoglu said that Ankara and Baghdad might undertake a joint action against Iraqi Kurds after the May election in Iraq.